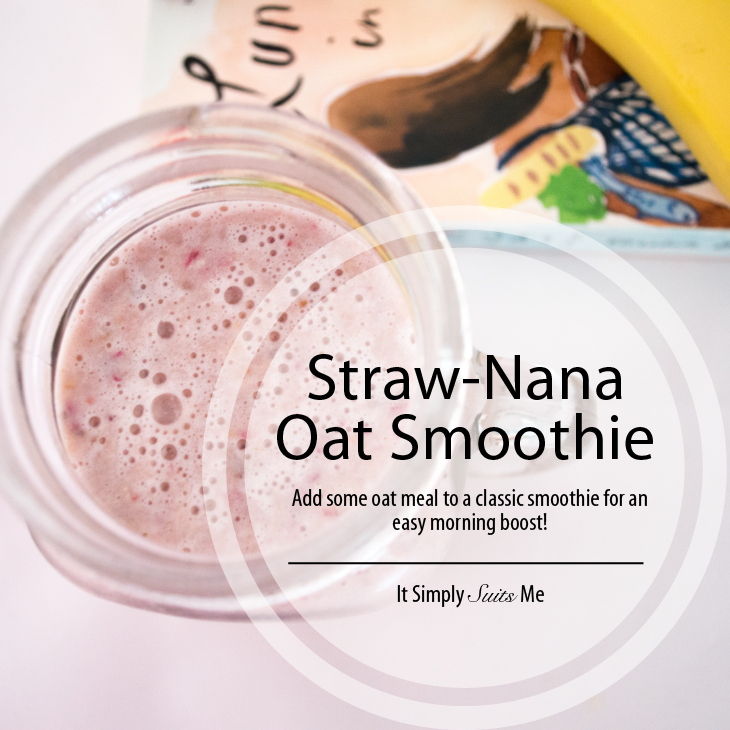 Sometimes in the morning, I want a sweet and fresh smoothie but I also want it to fill me up for a morning full of classes… So I’ll add some oatmeal to a classic strawberry and banana smoothie for an easy morning boost! Blend ingredients together in blender or stick blender. Serve immediately and enjoy! Would you try this smoothie?? Hey, and welcome! My name is Kimberly Suits, a quirky spirt who enjoys a good laugh, yummy food and all things pretty. I said “Yes” to the dress!! 😊Thank you @suitsfam and @thedressingroombridal for helping make it happen!